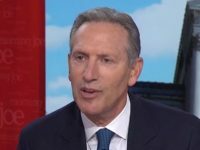 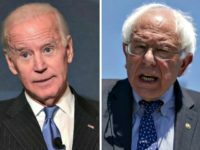 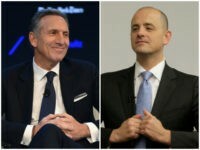 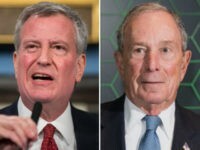 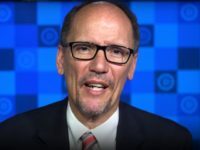 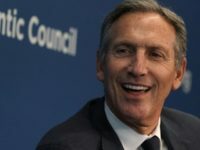 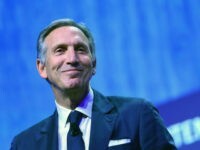 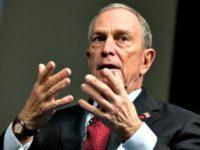 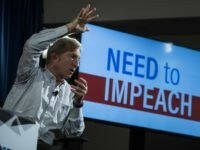 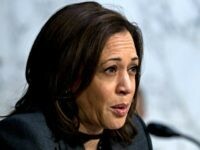 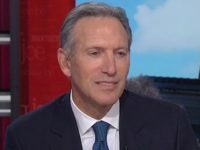 If would-be presidential contender Howard Schultz follows the Evan McMullin approach in 2020, he’ll buy his way onto the ballot only in red states in order to hurt Trump’s electoral college votes. 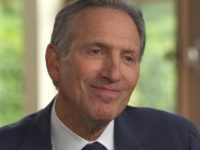 If so, the Democrats who have been trashing Schultz will start cheering him. 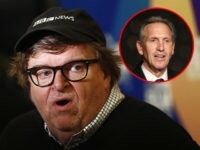 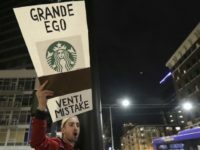 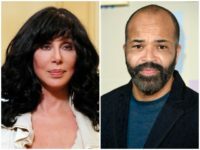 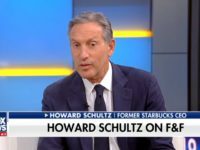 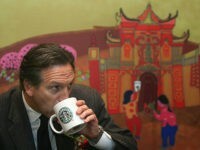 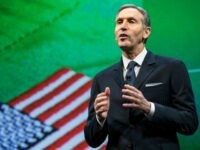 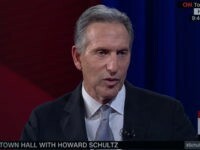 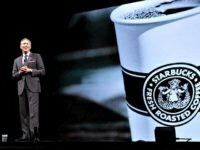 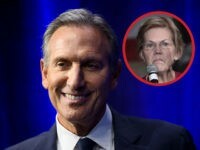 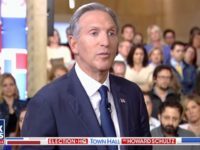 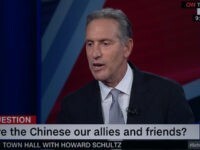 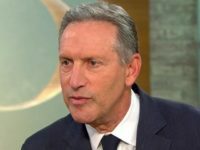 Former Starbucks CEO Howard Schultz announced this week that he was considering running for president and the Hollywood Resistance unloaded on him. 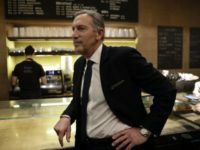 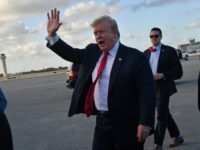 “Howard Schultz doesn’t have the ‘guts’ to run for President!” Trump wrote on Twitter.